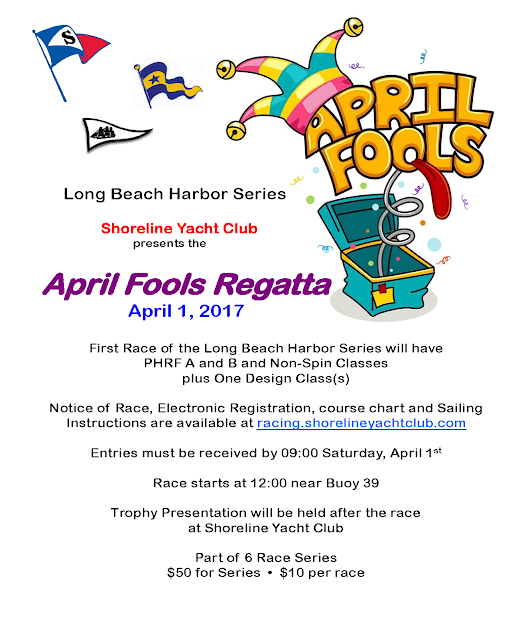 Opening Day at Shoreline Yacht Club on Saturday, March 4th was a complete success! We’d like you to enjoy photos from the the day by following the link below. Feel free to download any photos that you like compliments of Shoreline Yacht Club of Long Beach.